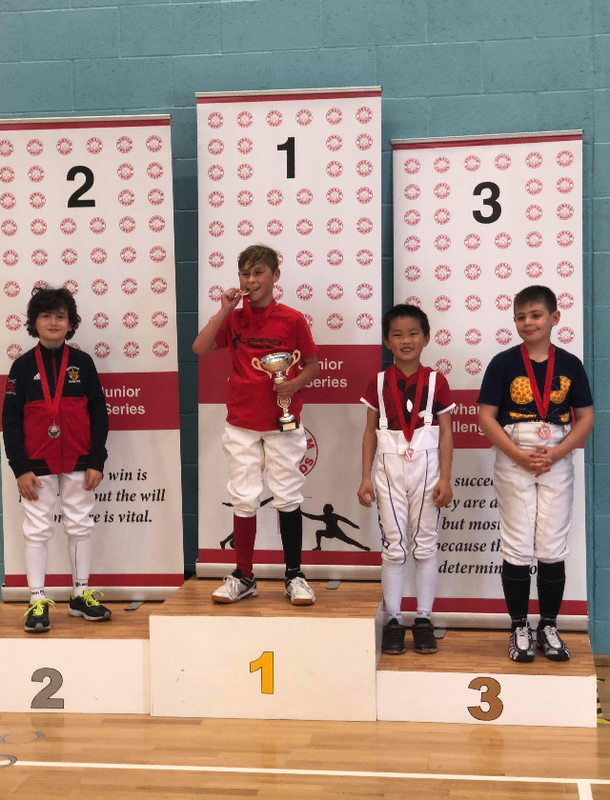 Our young members were back in action again last weekend at the last event of the Newham Junior Series. U12 Boys – Sebastiano Rebanato-Scott, L32; Oliver Downing, L32; Finn Murphy, L32. 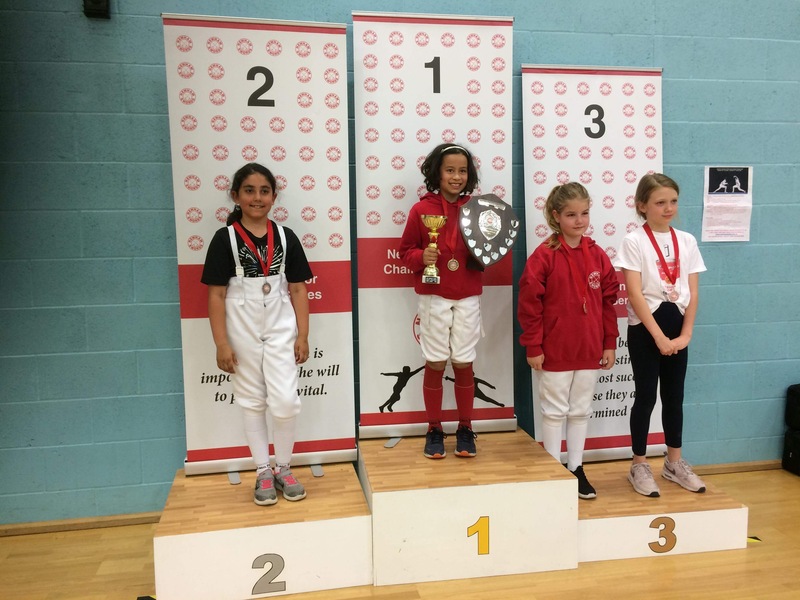 U10 Girls – Ines Goyarrola, 2nd; Sofia di Stefano, 3rd. 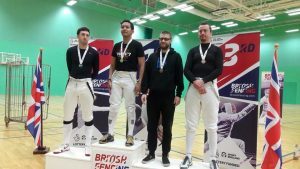 Congratulations to Matthias Ossyra who finished 3rd at the GB Cup! 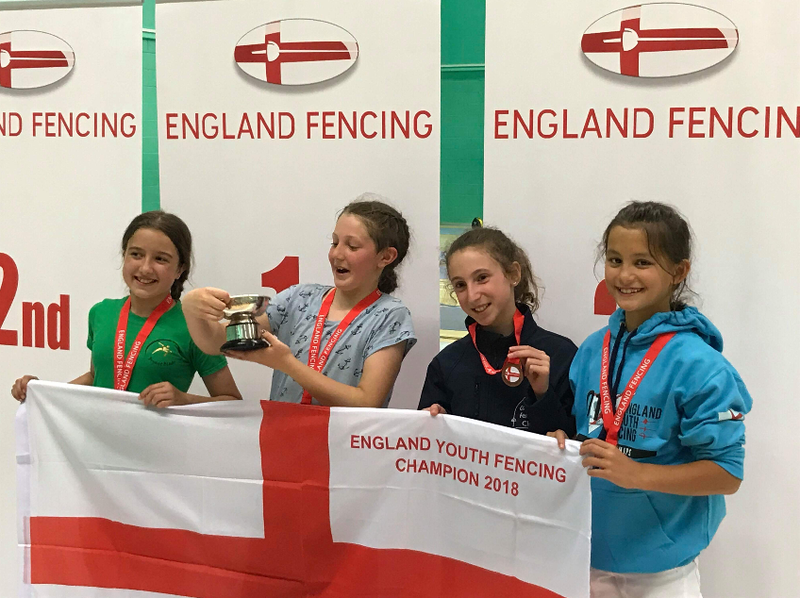 Our young members were in action at the 2018 EYCs. Oksana Mikhaleva took 3rd place and Erika Cserny finished 7th in the Women’s Foil event. In the Men’s event Dale Harrington-Johnson finished 11th, Matthias Ossyra 17th, Geert van Aarsen 19th and Matthew Rothero 21st. 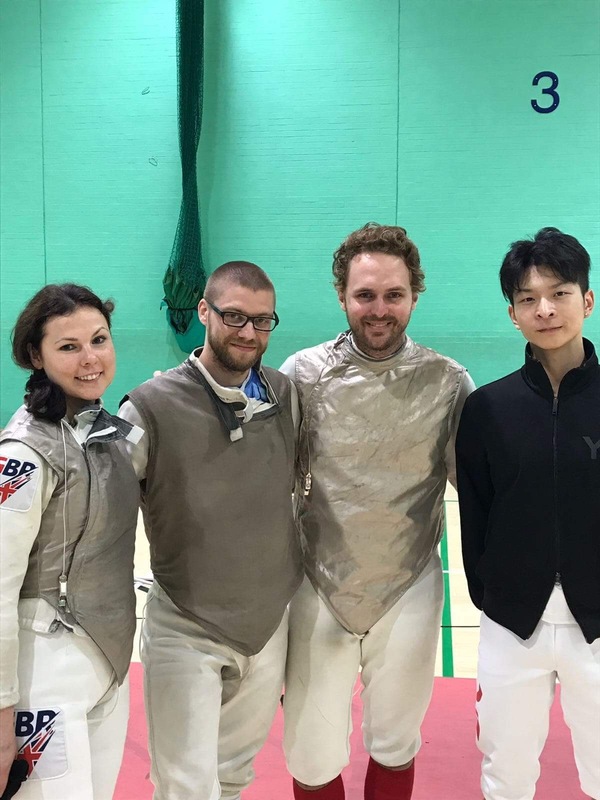 A team was also entered into the Mixed Foil Team event where Salle Boston came away with a bronze medal! Coaches Jon and Tomek lead Westminster to victory in the Senior Fencing event at the London Youth Games. Well done to Salle Boston fencers Sam Wilson and Mark Evgenev who were part of the team. 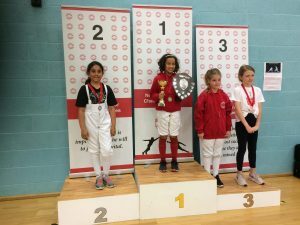 Many of our youngest members travelled across London to Newham for the 3rd event in the Newham Junior Series. Ethan Li put in a great performance to take home a bronze medal! 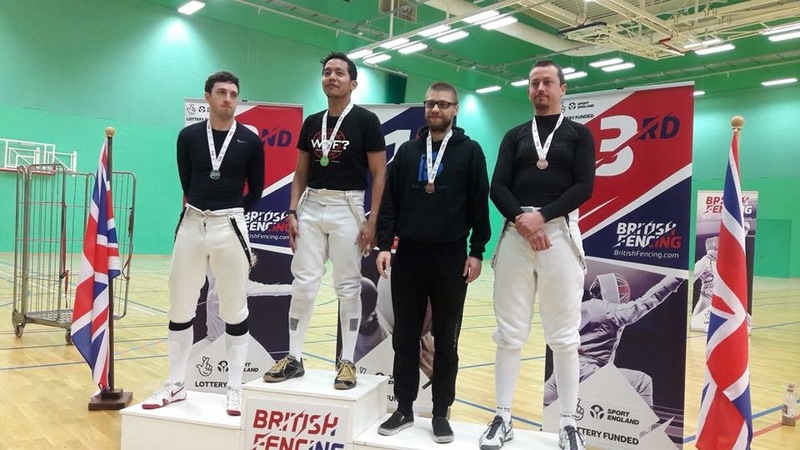 Congratulations to Kate O’Connell on her 3rd place at the British Veteran Championships! Mike Medhurst also continued his run of good form with a 6th place finish. Congratulations! Fingers crossed for the upcoming Worlds selection…. The LP Veterans Open was held at the end of May at the LP Centre. 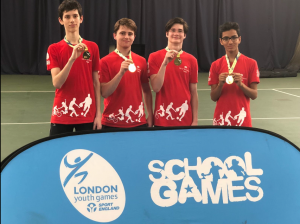 Congratulations to Mike Medhurst on his silver medal, losing narrowly 10-9 in the final.